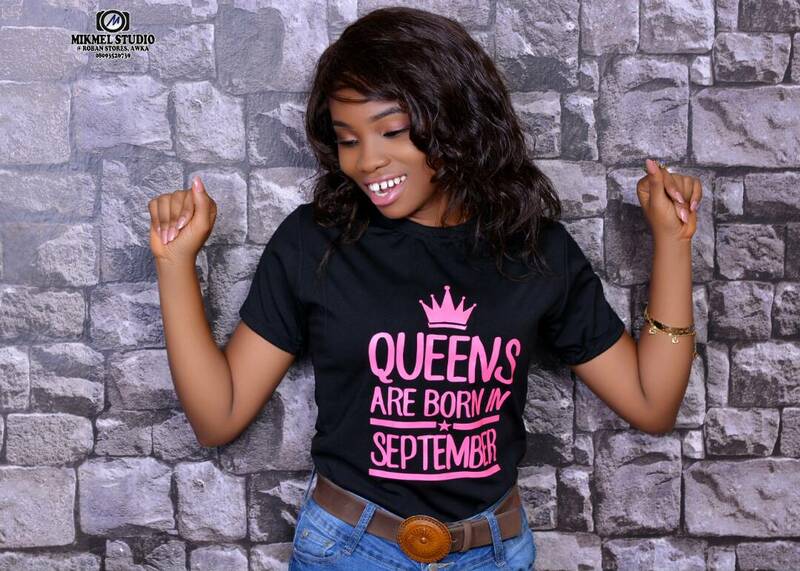 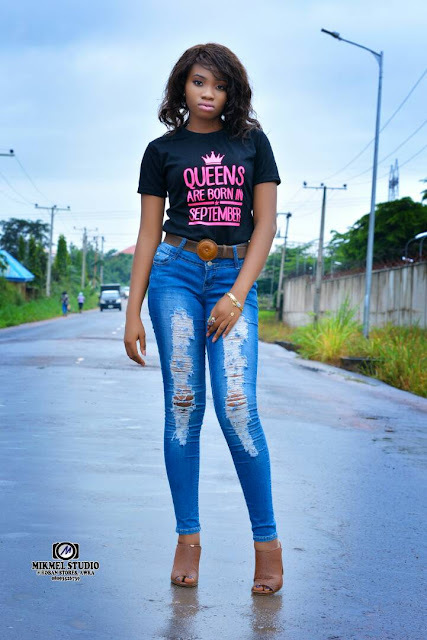 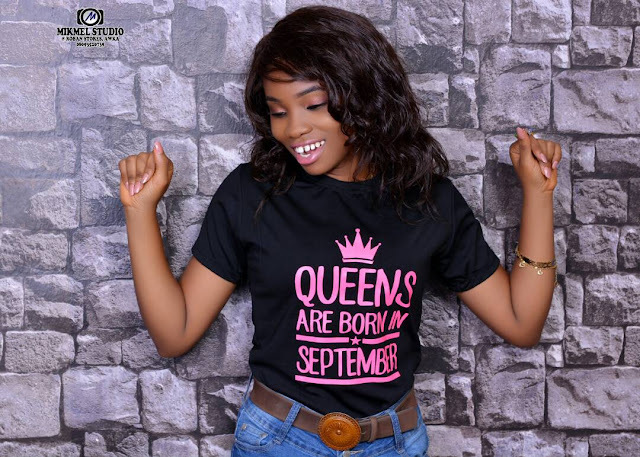 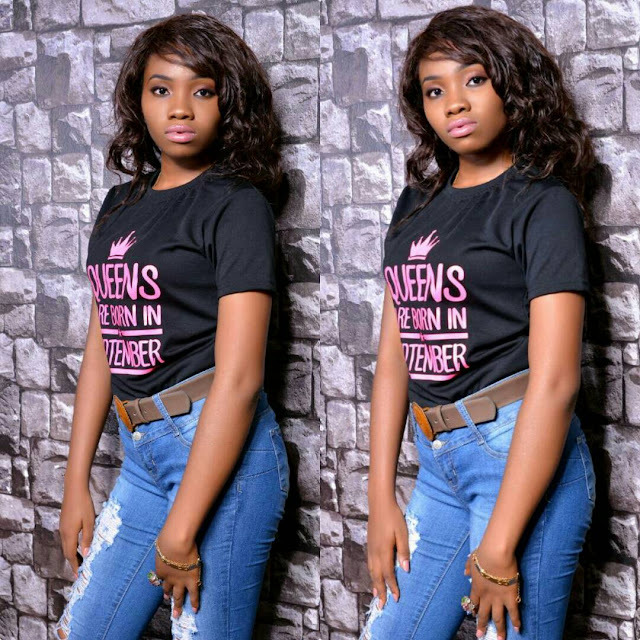 Home / Birthday shout-outs / Happy birthday Nicole, she is +1 today Hurray!!! 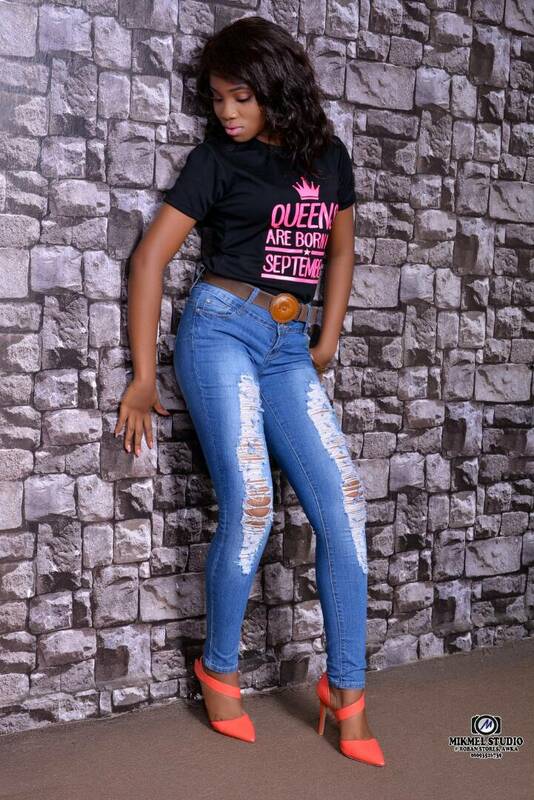 Happy birthday Nicole, she is +1 today Hurray!!! 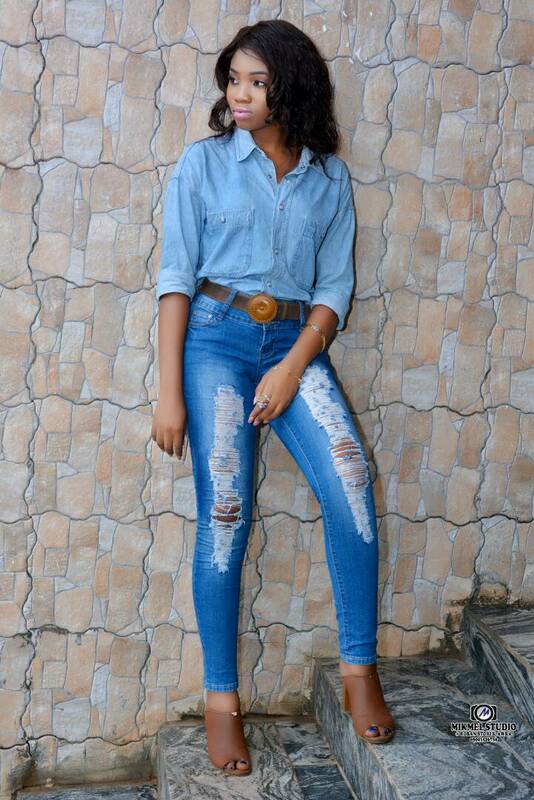 Happy birthday to this one and only beautiful, fantastic, fabulous damsel the world has ever know..